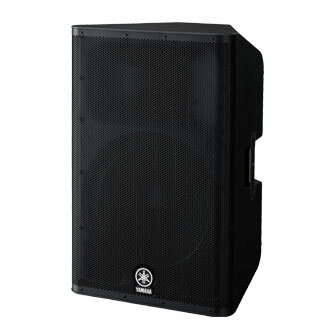 DXR15, Powered PA Speaker Cabinet from Yamaha in the DXR series. 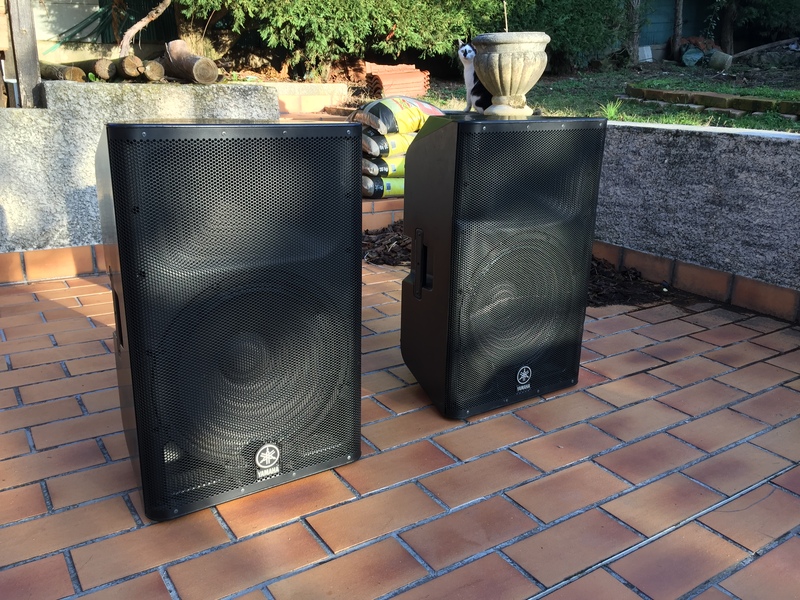 anim24's review (This content has been automatically translated from French)" dxr15 with alto tssub18"
ssay of having AudioPhony, jbl, rcf, hk, bose, martin audio. the sound is clear, powerful, good dynamics, the space with weight. 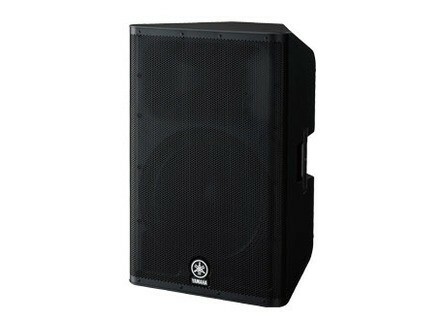 I now use with a subwoofer tssub18 alto, and I must admit that all goes perfectly balanced, with a very homogeneous. as both a 1498euros and has two covers 110euros required. I use them for a month or so for if I go that choice, maybe if yamaha lower price. kiki85's review (This content has been automatically translated from French)" Beautiful pregnant!" I bought two new yamaha dxr15 € 1500 for 8 months, they served me 10 times. I'd buy before élokance elo800c pack, but it was not powerful enough, now it's good. It slight lack of bass that "tape", so I think in the future invest in two subwoofers in the same range. The price / quality ratio is good, and yes I do it again this choice without hesitation experience, buying two subwoofers with. gegemusik's review (This content has been automatically translated from French)" good powerful sound"
sound clarity very well the bass is very present (dub guitar and bass and drums) for channel mediums give his attention to the very clear way to not put too much bass! Charly Pap's review (This content has been automatically translated from French)" I recommend"
It is now one year since I bought two DXR15. Second always fails on the same DXR15, power supply by default. (Not necessarily taken as collateral after the repair) still sav to date, already four weeks. A total of 1 year, I used 5 times DXR15, with 9 weeks of sav in the view. The quality of the electrical part is not the appointment. I am very careful with my equipment, never shocked, not connected to generator ... use good father. Ps: No fault on the other DXR15 sound quality is decent.